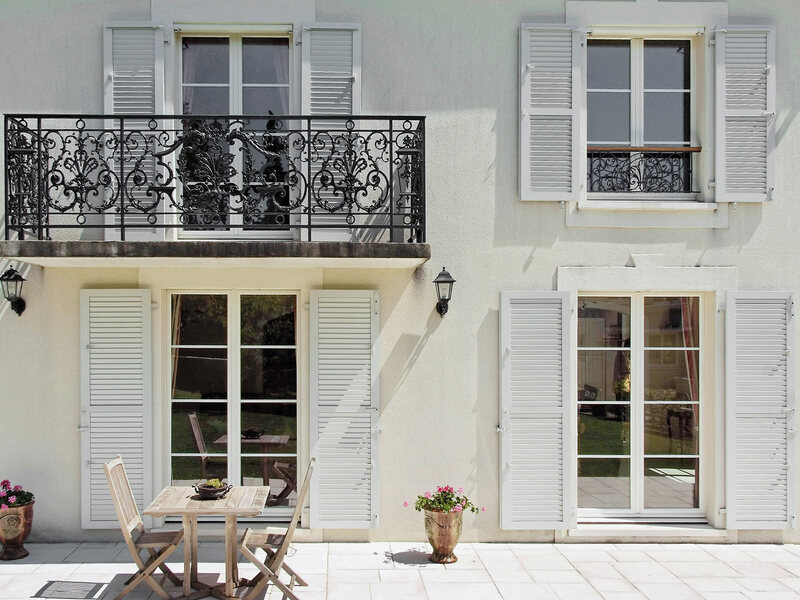 EHRET aluminium window shutters add style and help create an elegant appearance in harmony with the architecture. 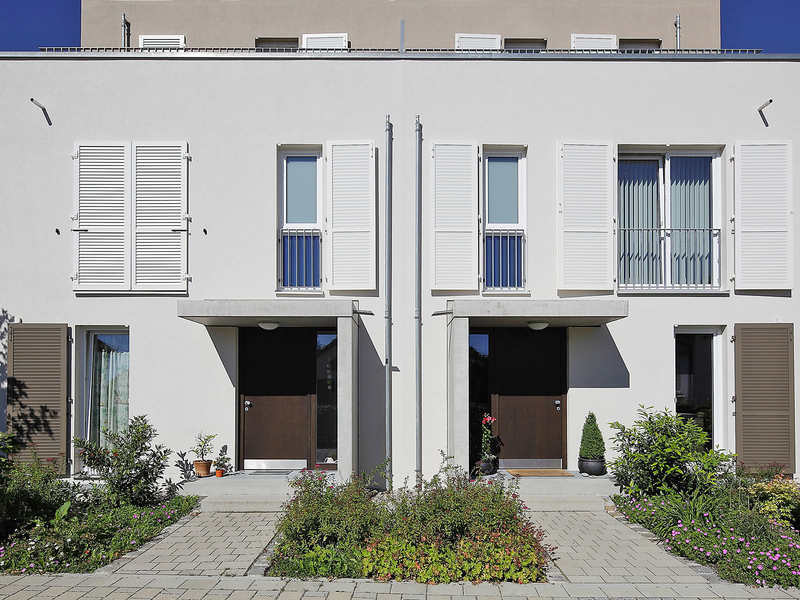 Thanks to the diverse selection of models and colours, any building equipped with window shutters will have a unique character. 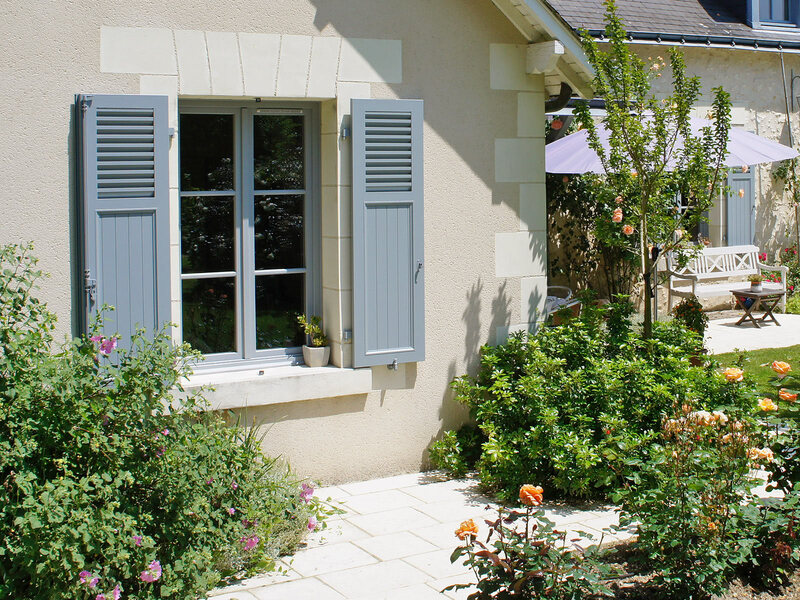 At the same time, window shutters integrate harmoniously with the local style. 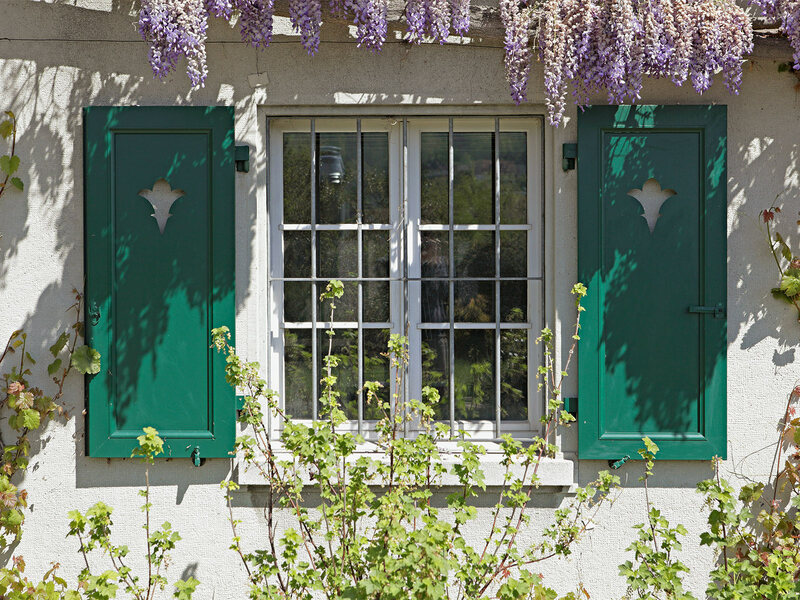 EHRET window shutters are available with fixed slats built into the frame. Or choose moving slats with variable adjustment capabilities. Closed models with aluminium sheets or slat-like elements are also available. Find the model that is right for you here! 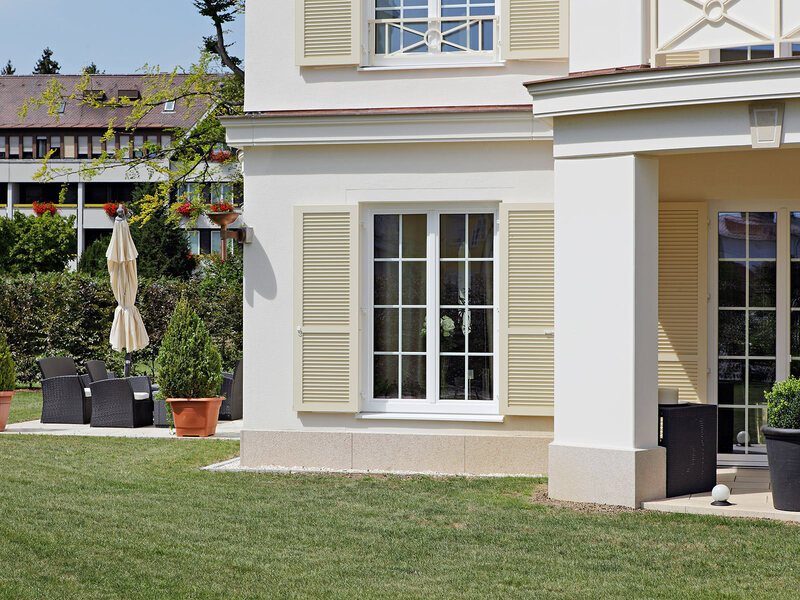 Detailed information about EHRET folding sliding shutters as well as colours and finishes. Test our entire RAL colour pallet here. 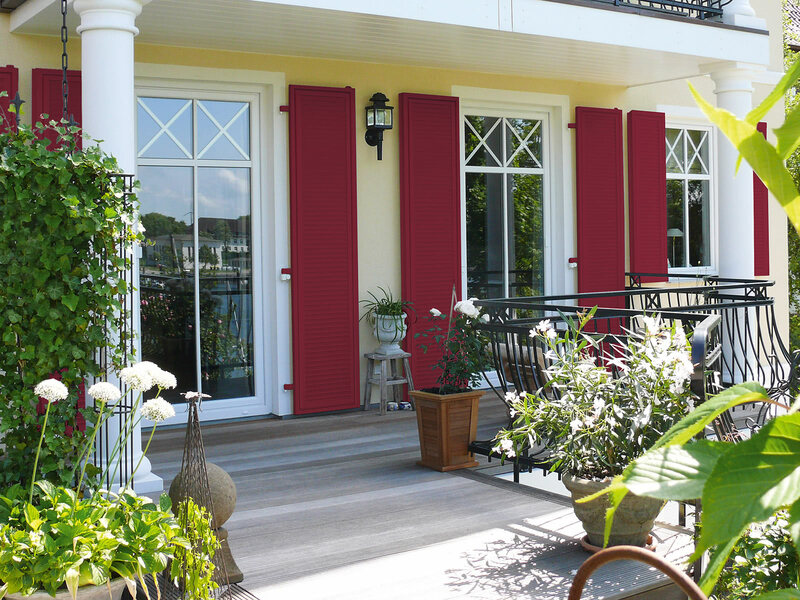 Detailed information about EHRET sliding shutters as well as colours and finishes. Test our entire RAL colour pallet here. 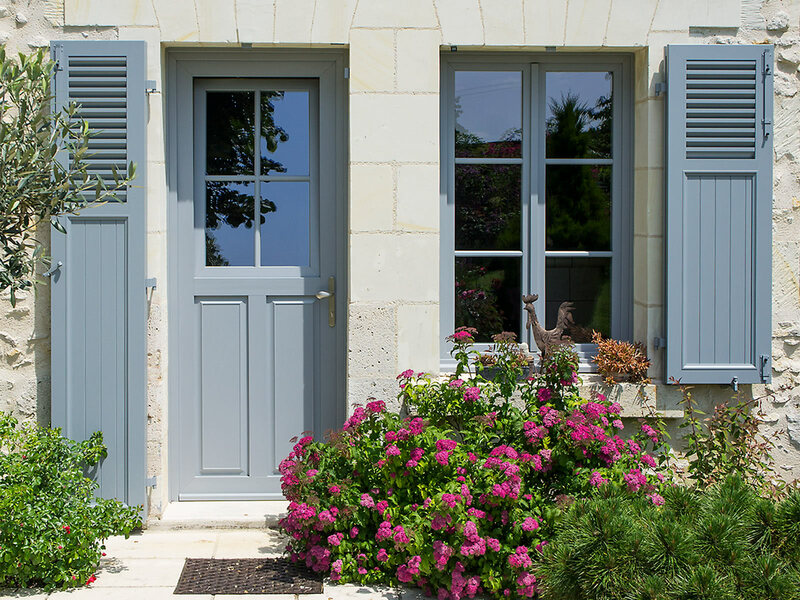 Detailed information about EHRET window shutters as well as colours and finishes. Test our entire RAL colour pallet here.